Getting your home ready to sell? Do not ignore the front yard. Remember, the front yard sends out the first impression made on your home. A neglected yard sends signals to buyers that there is work to be done and money spent on the home. A yard that is well maintained shows pride of homeownership. Keeping the landscaping and lawn tidy with clean lines shows organization and easy maintenance. 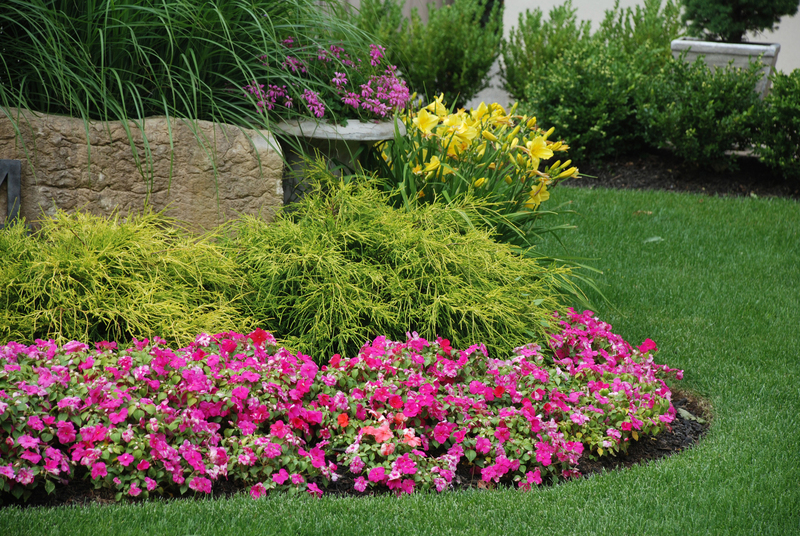 Seasonal flowers, shrubs of various hues, along with mulch and other landscape decor such as decorative stones or rocks add interest and dimension to the yard. If you have room, consider building in various landscaped elevations. This can be accomplished with trees, shrubs, plants and mulch. Need some inspiration? Go to Sibcy Cline’s Landscaping Ideas Pinterest board here and Beautiful Home Exteriors here. This entry was posted in Home Maintenance, Home Services, Selling A Home and tagged Home maintenance, maintaining your front yard, sellng your home, staging your front yard by susanaknabe. Bookmark the permalink.